Father and son team Larry and Jason Beamish at Grand Rand Airshow in Germiston South Africa flying the Chipmunk display. The Chipmunk was designed to succeed the de Havilland Tiger Moth biplane trainer that was widely used during the Second World War. Wsiewołod Jakimiuk, a Polish prewar engineer, created the first indigenous design of the aircraft at de Havilland Aircraft of Canada Ltd. It is an all-metal, low wing, tandem two-place, single-engined aircraft with a conventional tailwheel landing gear and fabric-covered control surfaces. The wing is also fabric-covered aft of the spar. 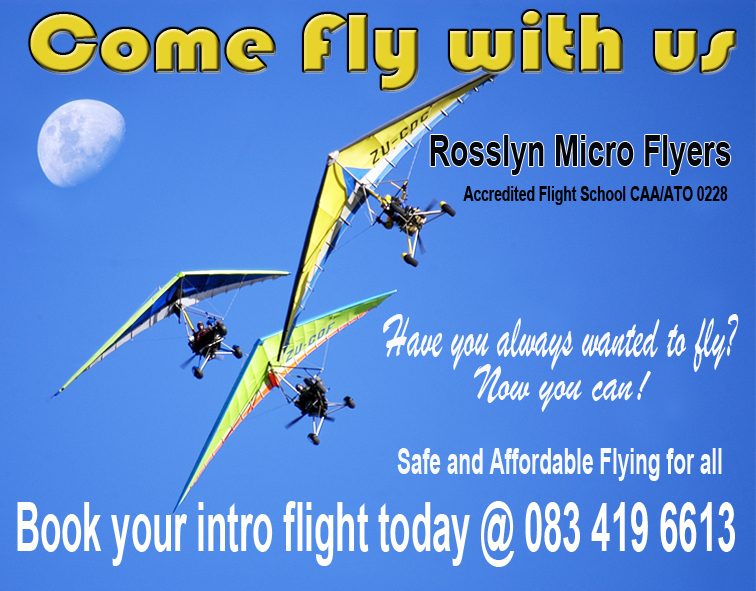 A clear perspex canopy covers the pilot/student (front) and instructor/passenger (rear) positions. CF-DIO-X, the Chipmunk prototype, flew for the first time at Downsview, Toronto on 22 May 1946 with Pat Fillingham, test pilot from the parent de Havilland company, at the controls. The production version of the Chipmunk was powered by a 145 hp (108 kW) inline de Havilland Gipsy Major 8 engine while the prototype was powered by a 145 hp (108 kW) de Havilland Gipsy Major 1C. Two Chipmunk aircraft were evaluated by the Aeroplane and Armament Experimental Establishment (A&AEE) at RAF Boscombe Down. 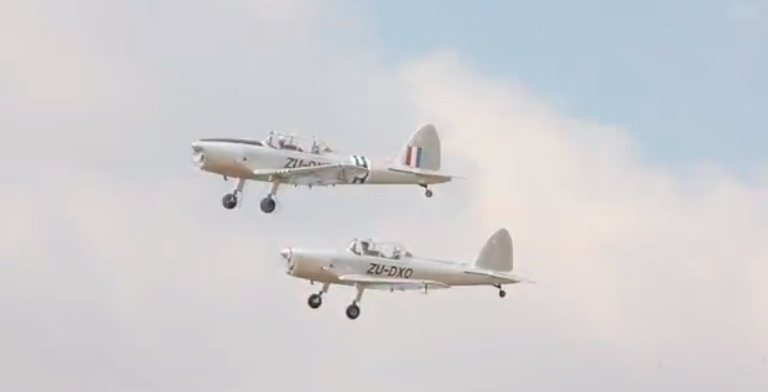 As a result, the fully aerobatic Chipmunk was ordered as an ab initio trainer for the Royal Air Force (Prince Philip took his first flying lesson in one in 1952). The Royal Canadian Air Force also adopted the Chipmunk as their primary trainer. British-built and early Canadian-built Chipmunks are notably different from the later Canadian-built RCAF/Lebanese versions. The later Canadian-built aircraft have a bubble canopy, while early Canadian, and all Portuguese and British examples have the multi-panelled sliding canopy, the rearmost panels of which are bulged for better instructor visibility. From the 1950s onward, the Chipmunk also became a popular civilian aircraft, being used for training, aerobatics and crop spraying. Most civilian aircraft are ex-military.